At Periodontal Associates, Dr. Feuerman and Dr. Castellucci can help you replace your teeth in one appointment in one day in Newton or Framingham, MA. Contact us today to schedule your same day teeth appointment. If it is determined that you are an appropriate candidate for these procedures, replacement teeth ranging from a single tooth restoration to a full arch of teeth can be delivered on the same day as the dental implants are placed. These procedures can oftentimes be accomplished successfully even if your natural teeth have to be removed on the same day. After an initial consultation and examination, our doctors will use state of the art technology to plan your dental implant procedure, including the design of your replacement teeth. 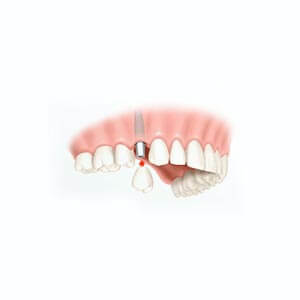 This technology enables our team to place your implants, and fabricate and place your replacement teeth the same day! Your self-esteem, confidence and beautiful smile will be restored in one dental appointment. If it is determined that you are an appropriate candidate for these procedures, replacement teeth ranging from a single tooth restoration to a full arch of teeth can be delivered on the same day as the dental implants are placed. These procedures can oftentimes be accomplished successfully even if your natural teeth have to be removed on the same day. After an initial consultation and examination, our doctors will use state of the art technology to plan your dental implant procedure, including the design of your replacement teeth. 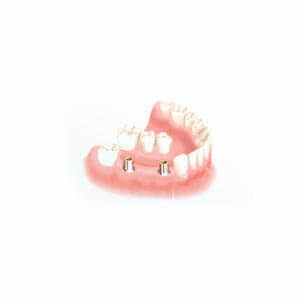 This technology enables our team to place your implants, and fabricate and place your replacement teeth the same day! Your self-esteem, confidence and beautiful smile will be restored in one dental appointment.